AI algorithms are sets of rules that allow our robot to perform actions typically thought of as being exclusive to humans, such as planning, making decisions, and learning. 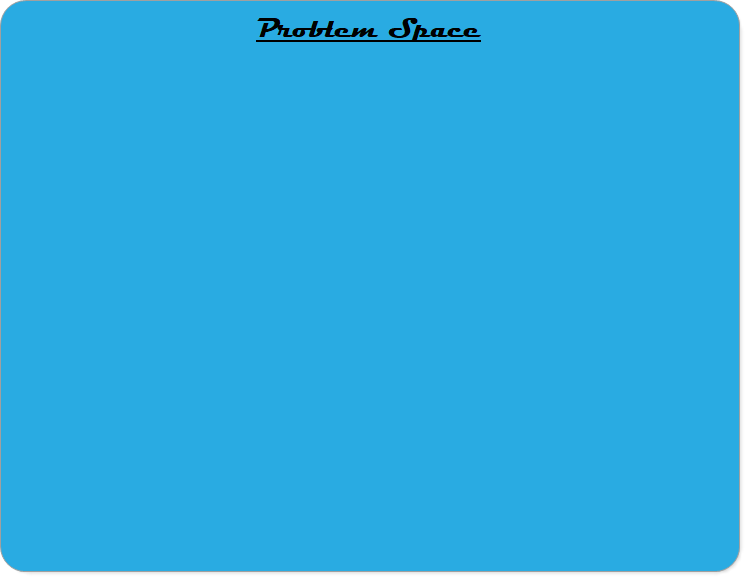 In this video, we start learning about AI for problem solving by learning how to represent a problem as a tree in 'problem space'. 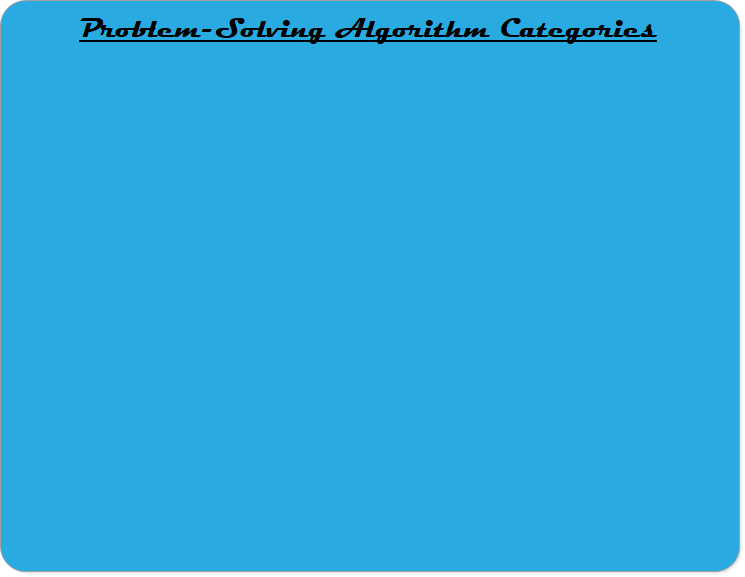 Algorithms for problem-solving and searching can be broadly divided according to whether they are informed or uninformed algorithms, and whether they are online or offline algorithms. In this video, we learn about the meaning of these categories. In this video, we write code in Python to implement the depth-first search algorithm. You will do a number of experiments with giving the robot different orders of actions, adding and removing barriers, giving the robot memory, and adding randomness. As you work, keep track of your observations. After you are done, organize your observations and verbally express the outcomes you observed - that is what you will turn in for today's lab portion. 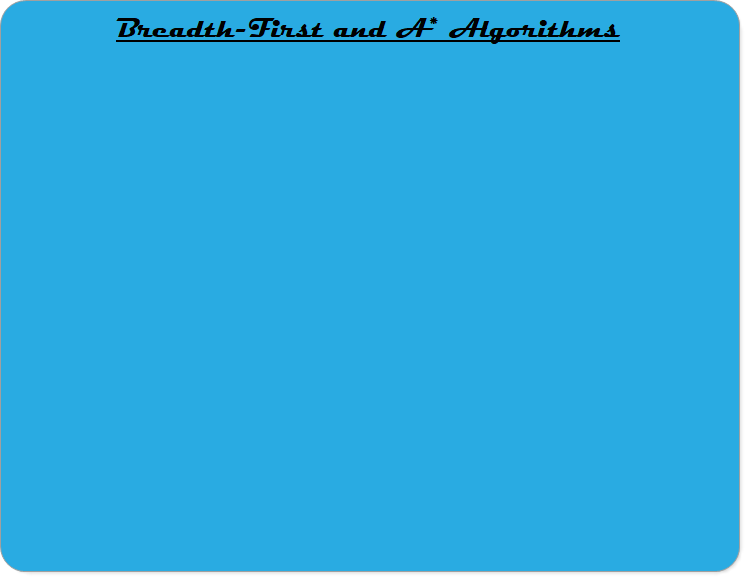 In this video, we learn about two more problem-solving algorithms: breadth-first, an uninformed offline method, and A* (pronounced 'A-Star'), an informed method that can be run either as an online or an offline method.